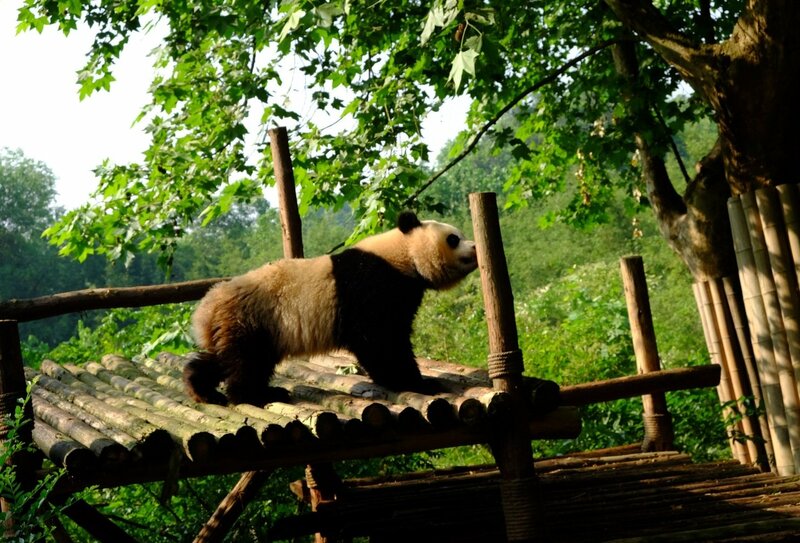 Panda Volunteering & Adventure China - Care for endangered pandas and explore China! 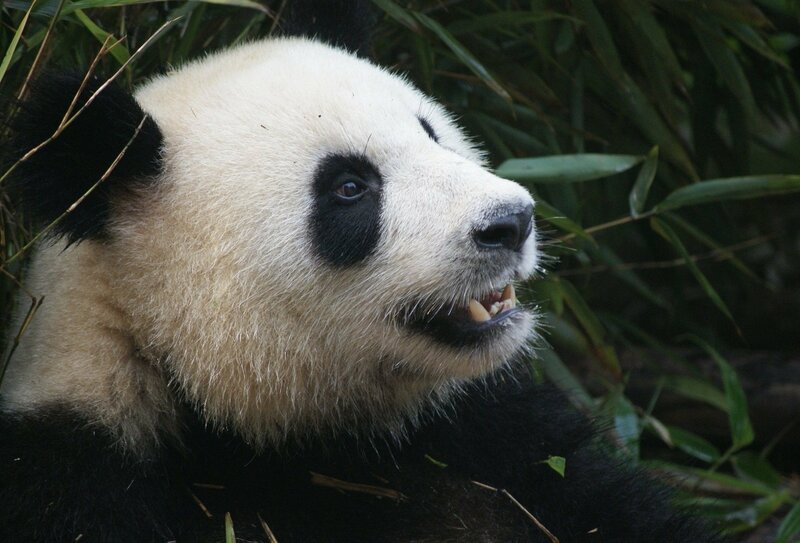 Care for endangered pandas and explore China! 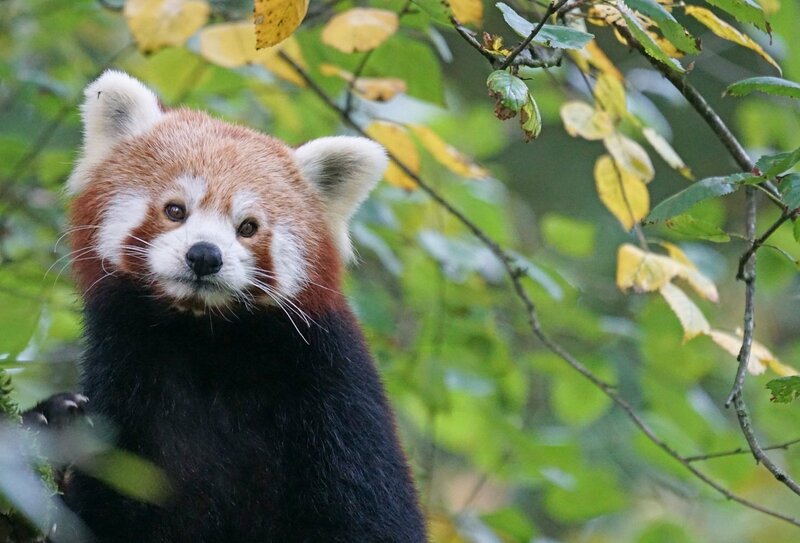 Fancy getting up close to some beautiful Chinese pandas? 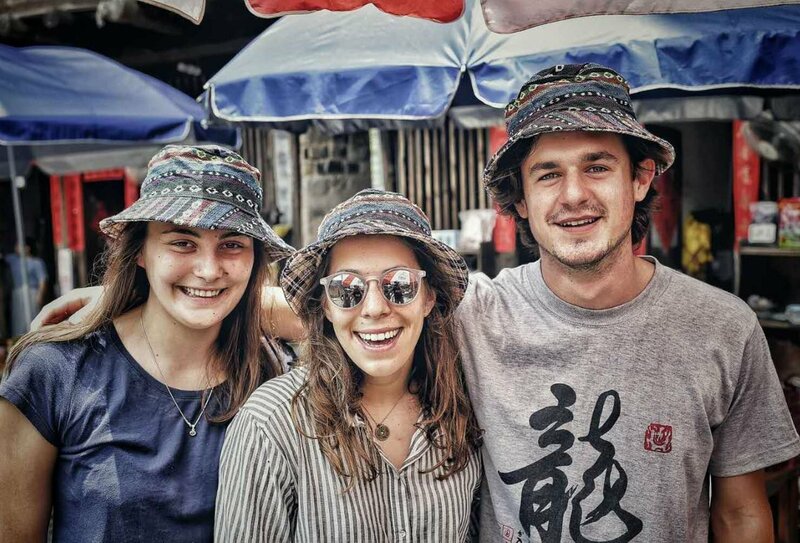 Join this fantastic group trip, which includes three days of volunteering at a panda research centre, as well as a week of backpacking around China! Begin your experience at the Dujiangyan Panda Research Centre, where you’ll help feed and care for pandas. Then journey through China on an epic group tour. 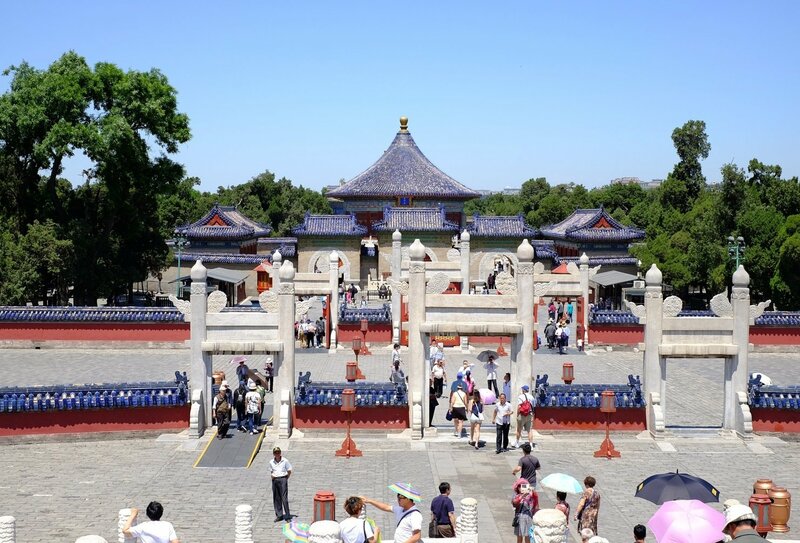 Check out the Terracotta Warriors in Xi’an, learn the secrets of Kung Fu in Shaolin and even spend a night camping on the Great Wall in Beijing! It’s an unmissable Chinese adventure! 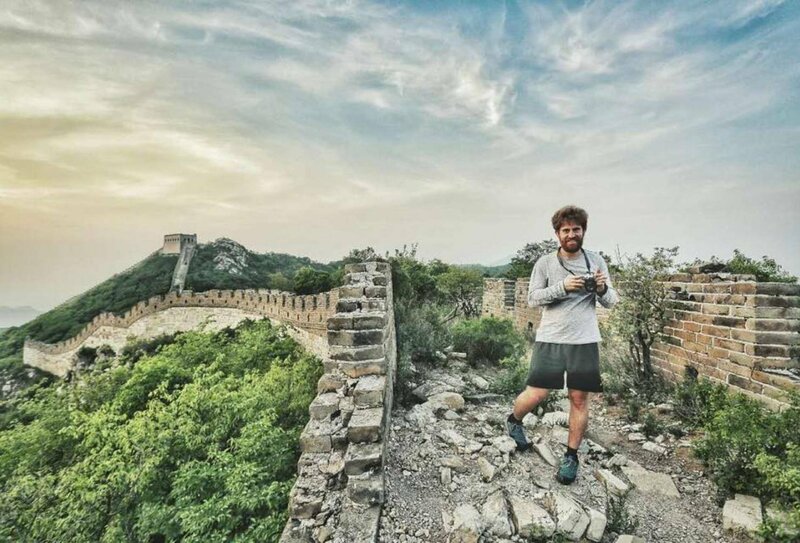 Spend a night camping on the Great Wall of China! Day 1: Chengdu. 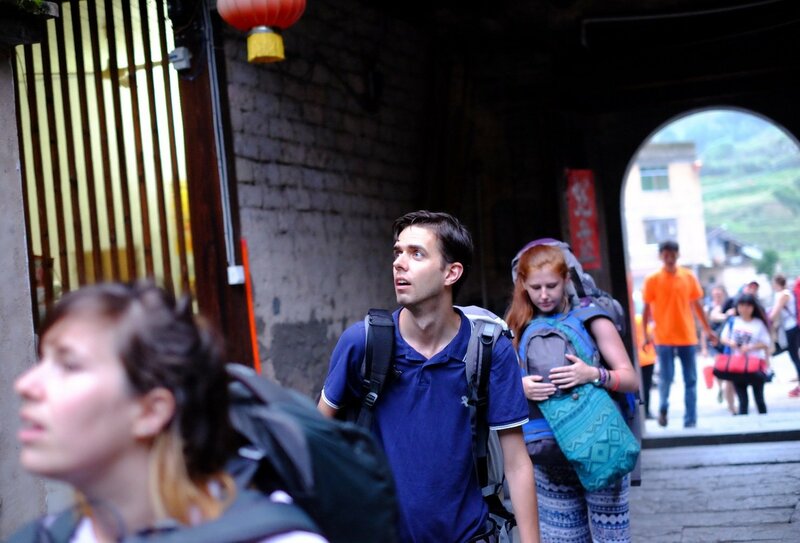 Arrive into Chengdu International Airport and make your way to your hostel in the city. There are no activities planned for today, so you can either chill at out your accommodation or head out and explore Chengdu. Day 2: Dujiangyan. Transfer to the Dujiangyan Panda Research Centre. Get to know the rest of your team and settle into the centre. Day 3-5: Dujiangyan. Time to get stuck in with some panda action! On a typical day of volunteering you will help the rangers set up the enclosures for the day, feed the pandas, learn about the animals and how they are cared for, and help out with maintaining the Research Centre. Day 6: Chengdu.Receive a certificate signed by the centre in return for your efforts. 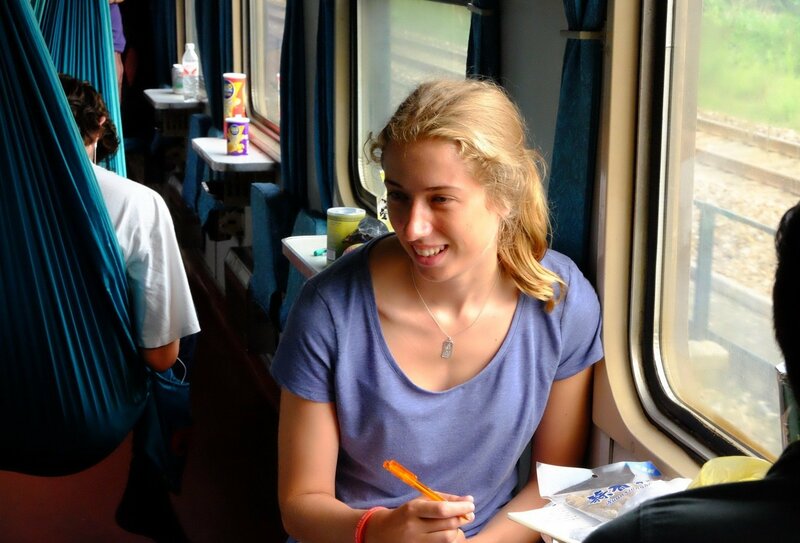 Return to your hostel in Chengdu and then board a bullet train up to Xi’an. Day 7: Xi’an. 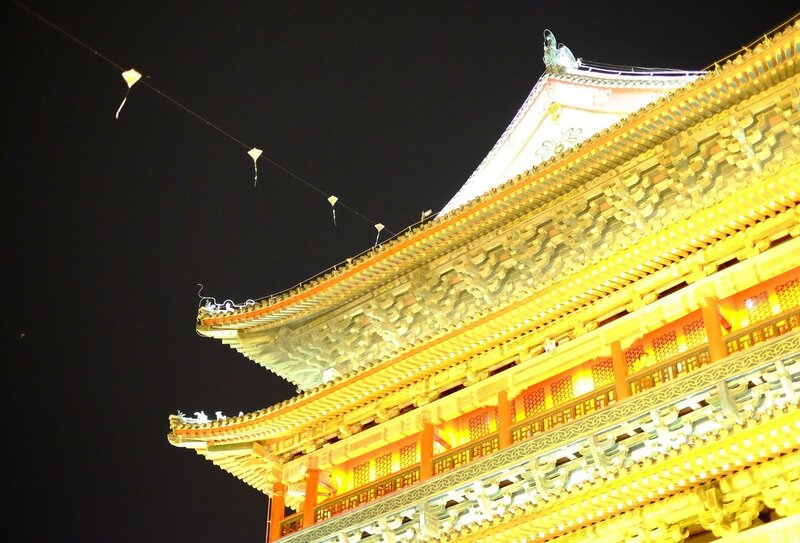 Arrive into Xi’an and explore this incredible area. Cycle along the impressive city walls, discover the vibrant Muslim Quarter, pick up a bargain at the bustling markets and watch the gorgeous Bell-Drum towers light up after nightfall. A delicious local dinner rounds off the day. Day 8: Xi’an. 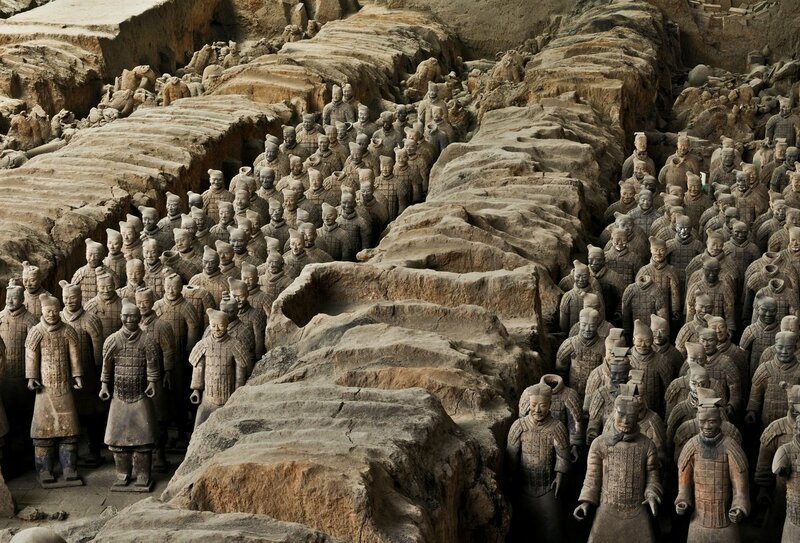 Visit the breath-taking Terracotta Warriors. Then, enjoy a uniquely rewarding experience by volunteering at a centre for local citizens with special needs. Alternatively, you can spend the rest of the day wandering the city centre. Day 9: Shaolin. Today you can opt to learn to punch and kick with a class led by a Kung Fu master. You’ll also see how it’s done at a Kung Fu show at a local children’s centre. Brush up your language skills with an afternoon Mandarin lesson. 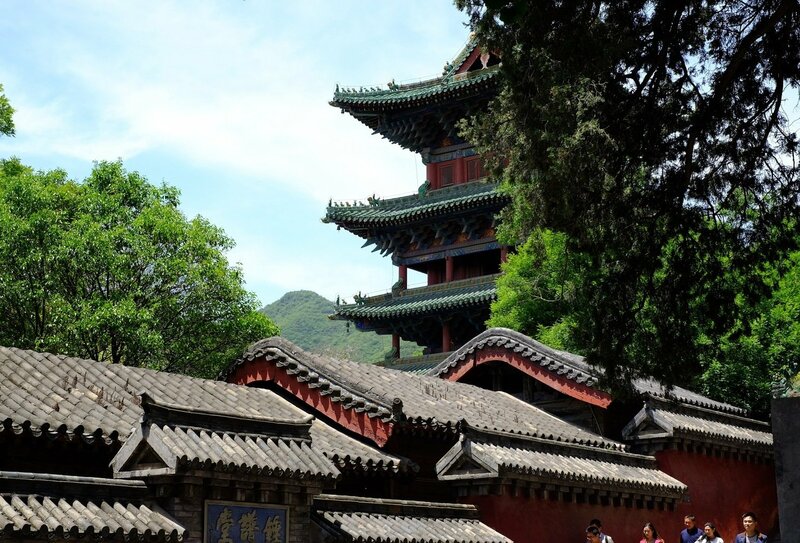 Day 10: Shaolin.Visit the Shaolin temple and discover the enchanting Dharma Cave. Drink in the beautiful views of the surrounding countryside and then journey over to the capital of China, Beijing. Day 11: The Great Wall. 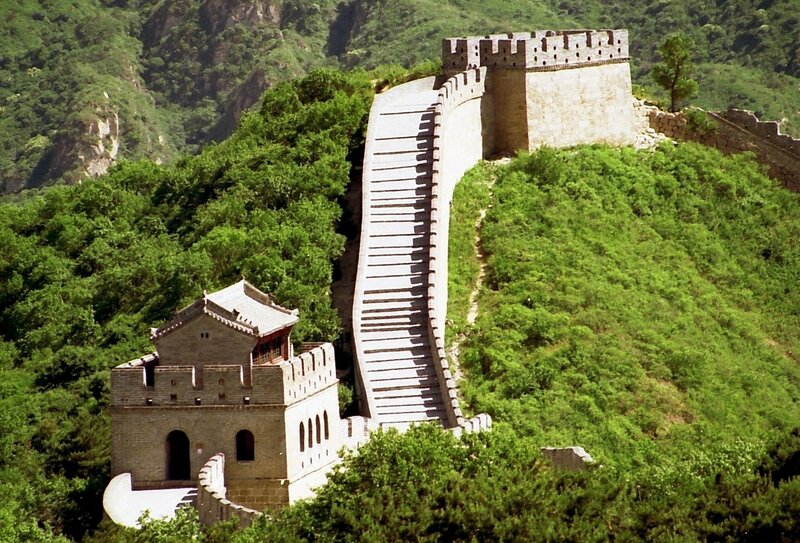 Head to a local farm for a meal and then begin a hike along the Great Wall of China. Set up camp on a remote section and watch the sunset/sunrise. Please note: In the colder months (usually between September and April) you will stay in a comfortable guesthouse near the wall. Don’t worry though – you’ll still walk to the wall to see the sunrise! Day 12: Beijing. 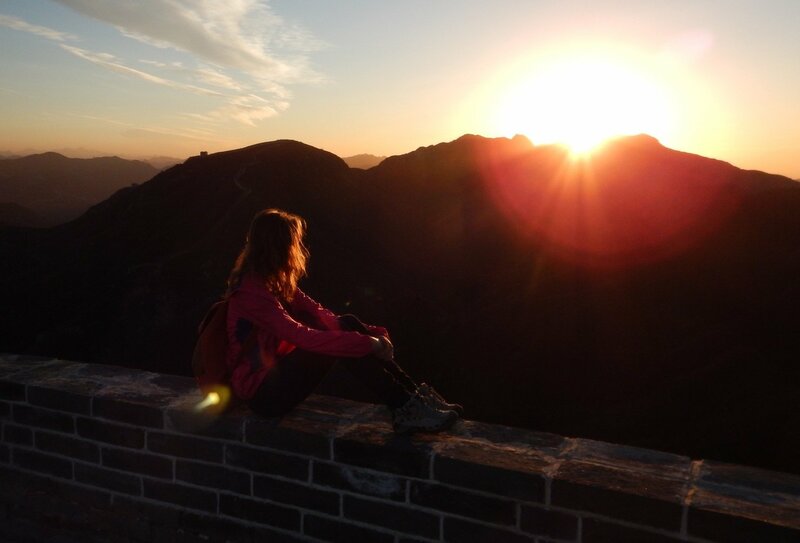 Watch an incredible sunrise over the Great Wall. Visit the Olympic Bird’s Nest Stadium or opt to watch a thrilling acrobatics show before enjoying a final meal with your group. Enjoy your last night in China! Day 13: Tour ends. This incredible experience of panda volunteering and city exploring has come to an end! Say goodbye to your group and head to the airport. You can depart at any time. Your trip begins in Chengdu. An airport transfer is not included and you will need to make your own way to the starting accommodation, but this is easy to arrange. You can arrive at any time on day one. On day 2 you will be picked up and transferred to Dujiangyan Research Centre (approx. 40miles). The tour ends in Beijing. A return airport transfer is not included but is easy to arrange. Please speak to a travel advisor for more information. 12 nights of accommodation are included on this trip. 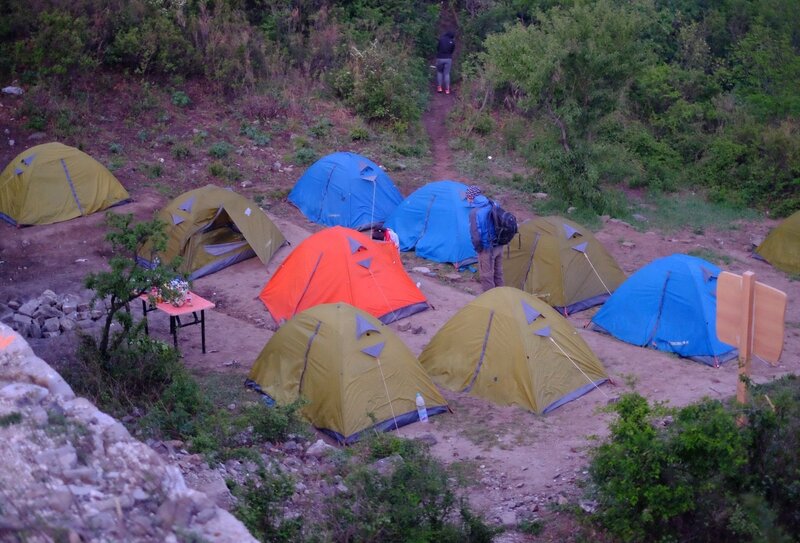 Accommodation will be a combination of hostels and guesthouses. These are usually in single or twin rooms however one night will be spent camping on the Great Wall of China during warmer months. Most meals are not included on this trip. This is a great opportunity to soak up Chinese culture and sample some delicious local delicacies. 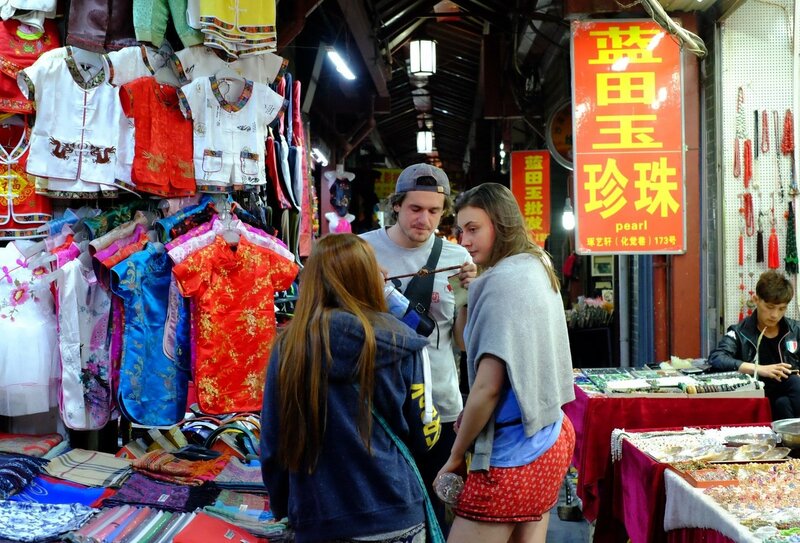 Your guide will give you tips about where to eat and simple street food such as noodles can be found very cheaply. The minimum age to join this group trip is 18. When you meet your volunteer co-ordinator on day 1 of your volunteer experience, you must present a doctor’s certificate or letter (stamped and signed by your doctor) that certifies that you are fit and healthy, and that you do not carry any infectious diseases. This certificate or letter must state your full name and passport number, and it must be signed and dated by your doctor. Please ensure that you schedule an appointment with your GP well in advance of travel, as without this certificate or letter you will not be allowed to volunteer. Please speak to a travel advisor for more information. Travellers to China will need a visa in advance of travel, which you will need to obtain in person from your nearest Chinese visa application centre, which are located in London, Manchester and Edinburgh. You will need to book an appointment slot online, and travel to the visa application centre with your passport, application form and letter of invitation. You will then be asked to return to the visa application centre at a later date to collect your visa. Your letter of invitation will be issued to you within 3 months of your travel date, and you can then begin your visa application process. Please be aware that visa rules and regulations are always subject to change and it is your responsibility to check the current rules with the Chinese Embassy before you travel. Anybody doing Beijing to Shanghai from 3rd August meeting at Spring Time hostel? Anyone landing in Hong Kong about 3pm on 24th July heading to the yesinn hostel?